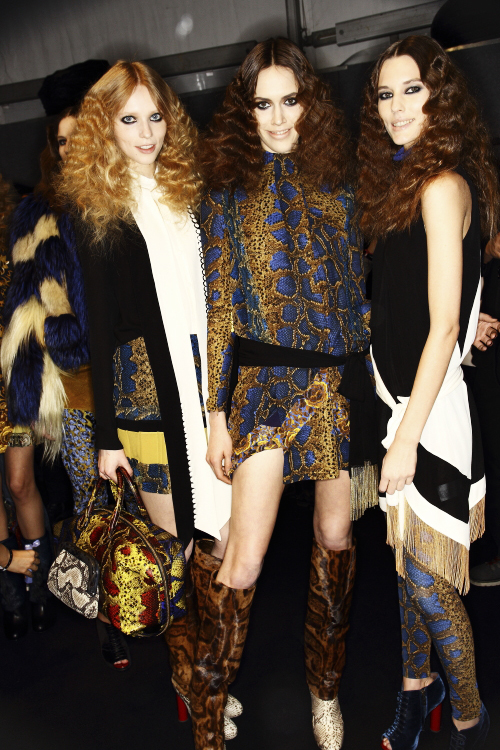 Just Cavalli, a youthful and energetic line by Roberto Cavalli is pumping the chilled & silent AW13/14 season with an upbeat & loud theme in Milan Fashion Week. 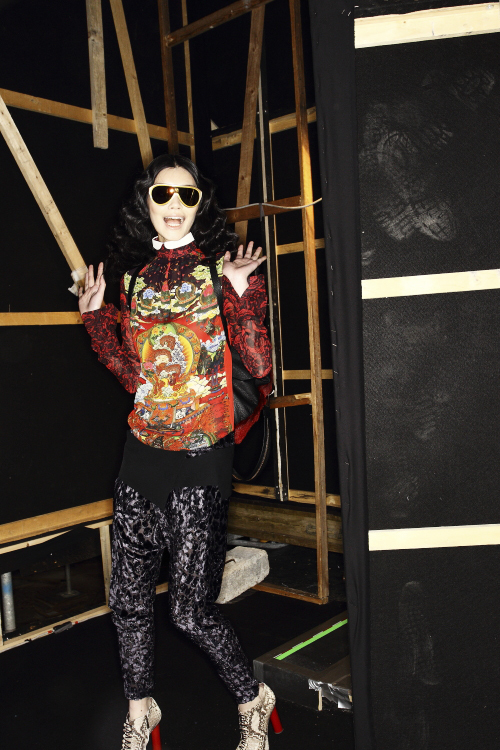 We see African animal prints, European knit wear and silouettes and Asian royalty designs such as lotus flowers and dragons - It's a mesh of colorful multiculturalism, united as one. Gucci kept it minimal, and dangerously glamorous. The girls looked absolutely chic in angular blazers and waist-line focused dresses. The dark tones always play well during AW. Gucci is bringing us the femme fatale with a modern twist.